On October 14 and 15, forty-seven players from fourteen different Maui, Kauaʻi and Big Island clubs participated in the US Club Soccer pdp—Hosted by the Hawaii Soccer Federation—held at Keōpūolani Park in Wailuku. 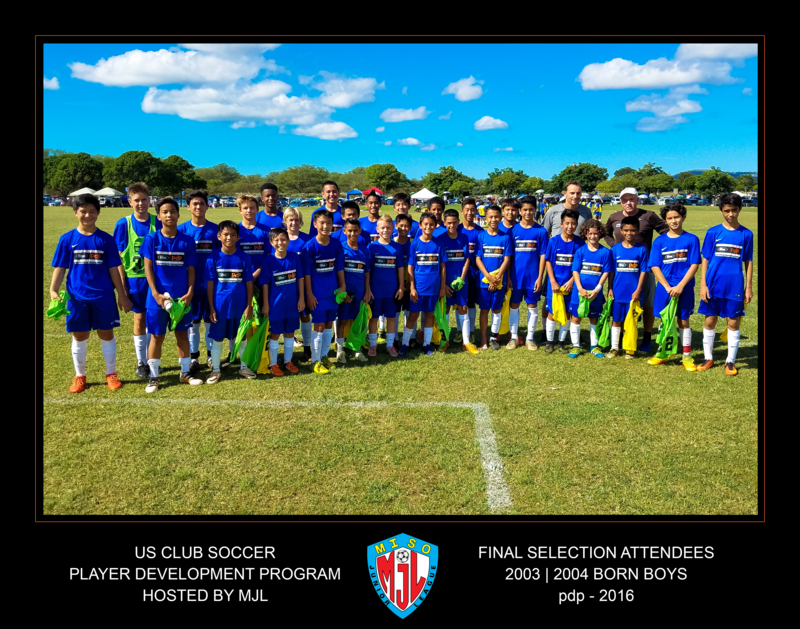 Invitations to attend the Maui pdp were based on recommendations of top talent—received from coaches and Club Directors—combined largely with objective scouting of players who compete in the US Club Soccer (USCS) Hawaii State Cup, and the Hawaii Soccer Federation (HSF) Premier League. At the Maui camp, attendees competed with and against the outer-islands’ best, while participating in internal training sessions and scrimmages—conducted by HSF Event Staff Coaches, Matt Snyder (HSF Technical Director), Vinny La Porta (Kona Crush Soccer Academy), Carl Musto (FA Maui), Brent Nunes (Maui United SC), and Rebecca Filipović (Valley Isle Soccer Academy). USCS id² Director, Gerry McKeown, was on-site to oversee the event, while scouting players for potential invite to the fourth and final id² Camp of the 2016-2017 cycle—held this December in Casa Grande, Arizona. Top performers from all four (2016) id² Camps will be invited to id² National Selection programming in 2017. 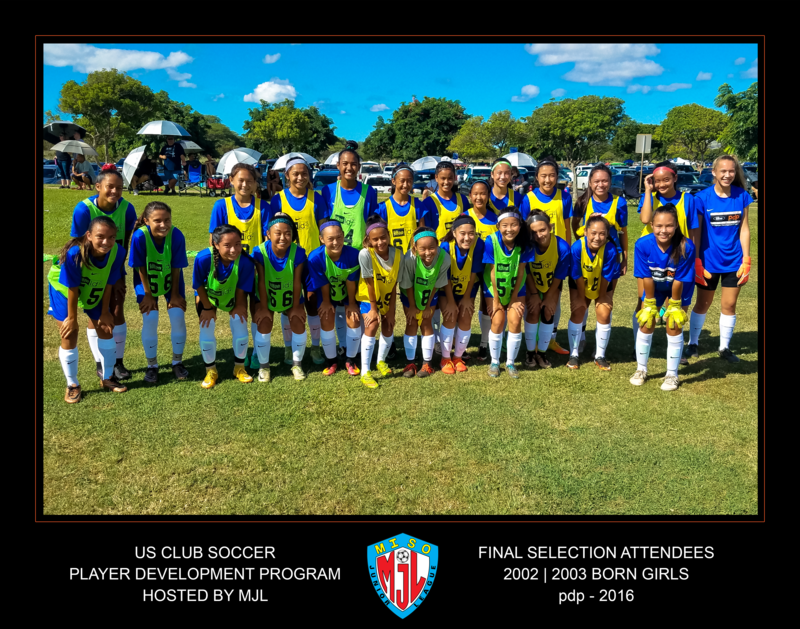 For information regarding the pdp/id² Program, contact Vernon Kapuaʻala at vern@hawaiisoccerfederation.org, or visit the Hawaii Soccer Federation website at www.hawaiisoccerfederation.org. 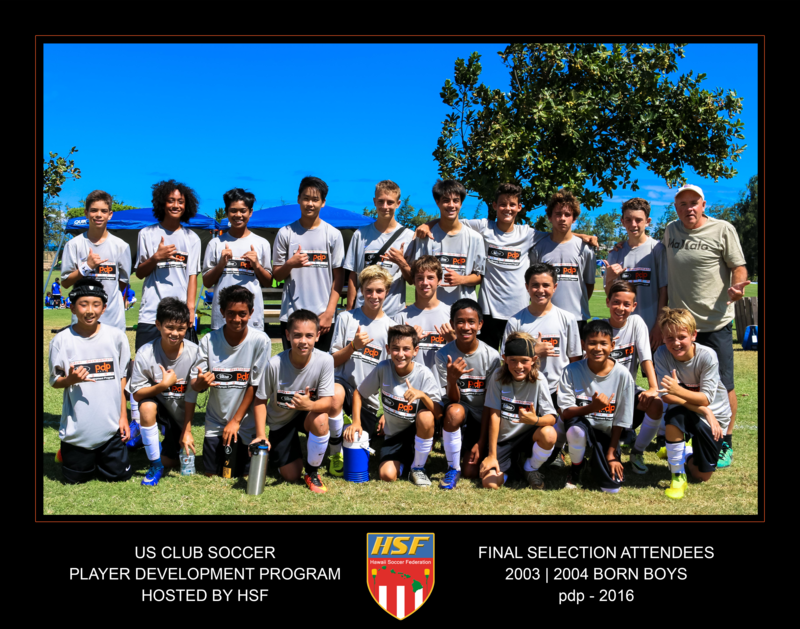 US Club Soccer’s Player Development Program (pdp) operates under USCS’ id² Program umbrella. id² is an Olympic Development Program (ODP)—approved by the United States Olympic Committee, and the United States Soccer Federation—established to provide an opportunity for the country’s elite youth soccer players to be identified, developed, and scouted for inclusion in U.S. Soccer’s National Team programs. Targeted birth years are established every year in consultation with U.S. Soccer, in order to align with the scouting priorities for the U-14 National Teams. 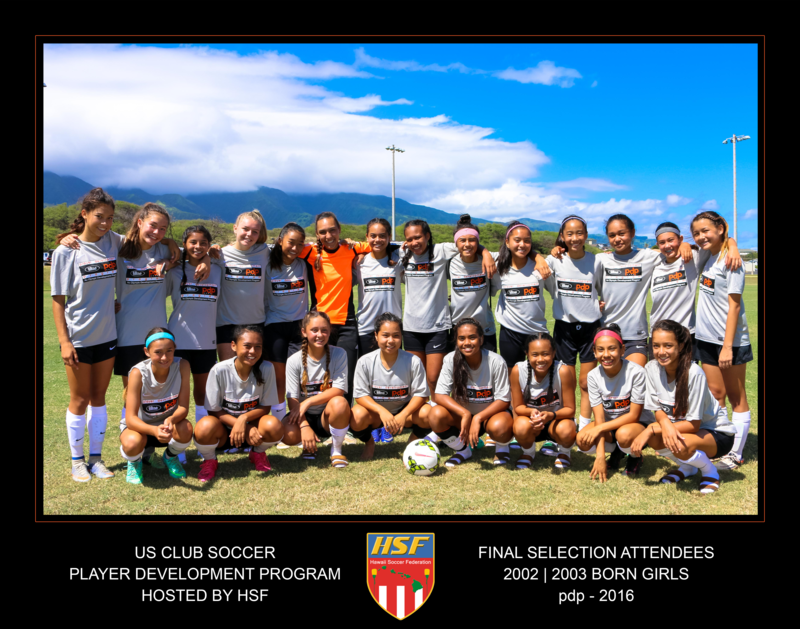 Hawaiʻi’s pdp is the country’s 13th program sanctioned by USCS, through the Hawaii Soccer Federation and Major Island Soccer Organization Junior League. The 2016 pdp Camps were held on O'ahu on October 8 & 9, and on Maui on October 14 & 15. In the third and final video journal of the 2016 id2 national Selection International Tour to Spain, watch highlights from the team's final two games against RCD Espanyol's and FC Barcelona's Infantil A teams. You'll also continue to get behind-the-scenes glimpses into sight-seeing excursions in Barcelona and our attendance at the FC Barcelona vs.